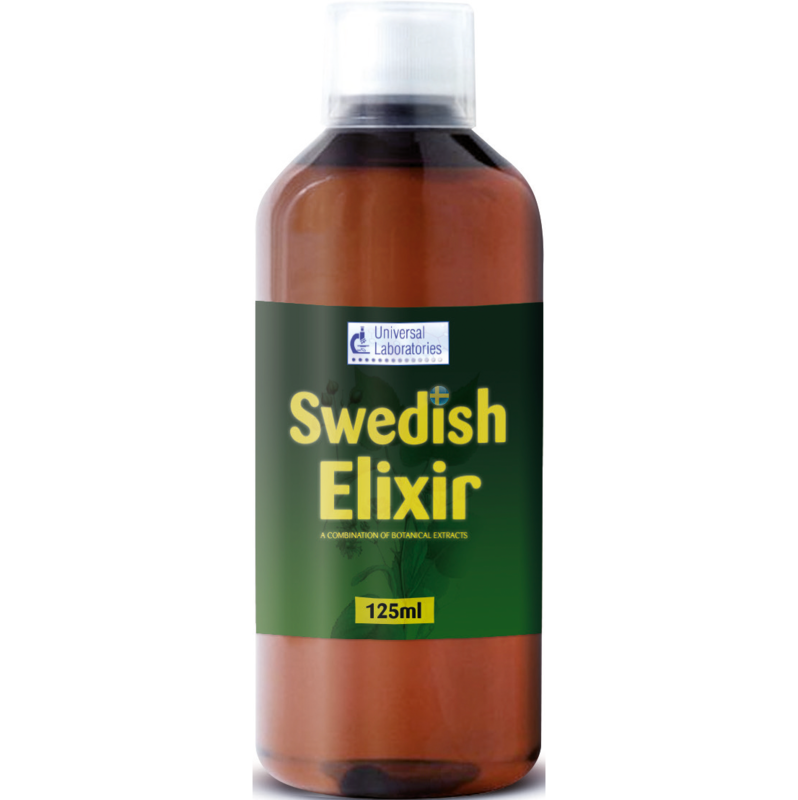 Made up of 47 medicinal plants, Swedish Elixir, in its true formula, is an ancient drink, characterised by its versatility and universal use, both for core problems and minor injuries. We have updated the original formula to include Bog bilberry, Rosemary, Angelica, Artichoke, Chicory, Rhubarb, Senna, Blessed thistle, Echinacea and many other natural ingredients all with traditional historical use for soothing the digestive system, boosting immunity, healing plus many other benefits. Having a bottle of Elixir at your side is exactly what you need to relieve symptoms and protect yourself, as soon as you feel the need. Developed during the 16th century today, Swedish Elixir is considered one of the preferred remedies for families. It is the ideal emergency solution to a considerable number of problems and it is handed down from generation to generation! For internal use as a preventitive and external use as a compress or massage. 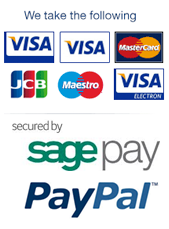 Food supplements must not replace a varied diet. If you are taking prescribed medication, or have any medical conditions, please consult your doctor before taking food supplements. Do not take continuously for periods longer than two weeks. Do not exceed the recommended intake. Store below 25°C in a dry place, out of sight and reach of children. Orally: Take one teaspoon 1-2 times per day. Dilute in water as required. Topically: Test first on small area then use on specific area as required. Water, Alcohol, Glycerin, Sorbitol, Blackcurrant Leaf, Birch Leaf, Flavour: Camphor, Potassium Sorbate, Sodium Benzoate, Boldo Leaf, Nettle Leaf, Ash Leaf, Norwegian Angelica Root, Rosemary Leaf, Horse tail leaf, Sweetener: Stevia, Sweetener: Sucralose, Saffron, Black Lace Bark, Yerba Mate, Echinacea, Blackthorn Flower, Artichoke Leaf, Dandelion, Heather, Sage, Chicory Root, Maize, Sodium Citrate, Citric Acid, Goldenrod, Lady’s Mantle, White Nettle, Restharrow, Holy Thistle, Star Anise, Thyme, Fumitory, Willow Bark, Fennel, Java Leaf, Linden Flower, Bearberry Leaf, Burdock Root, Heart’s Ease Flower, Gentian Root, Parsley Root, Tormentilla Root, Ginger, Blueberry, Angelica Fruit, Senna, Rubarb, Turmeric, Aloe Vera.